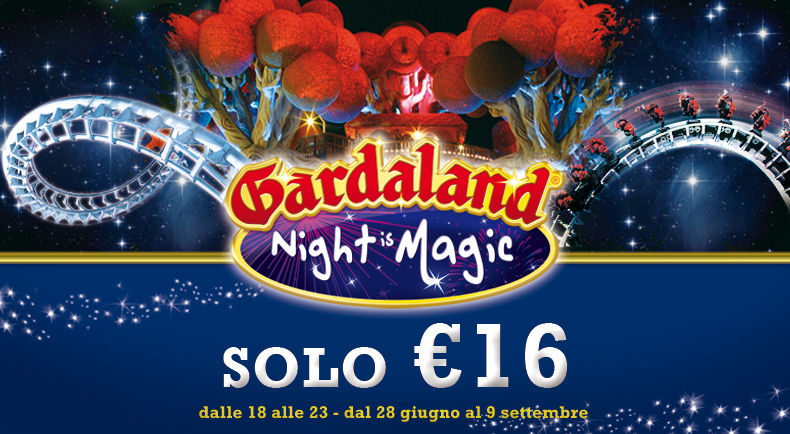 We remind that from the 28th of June until the 9th of September, starting from 6PM until 11PM, Gardaland ticket is reduced to only € 16! Corte Davini Agritourism is only 20 min drive away from the most famous amusement park of the north of Italy. Check the availability of our room and book now!